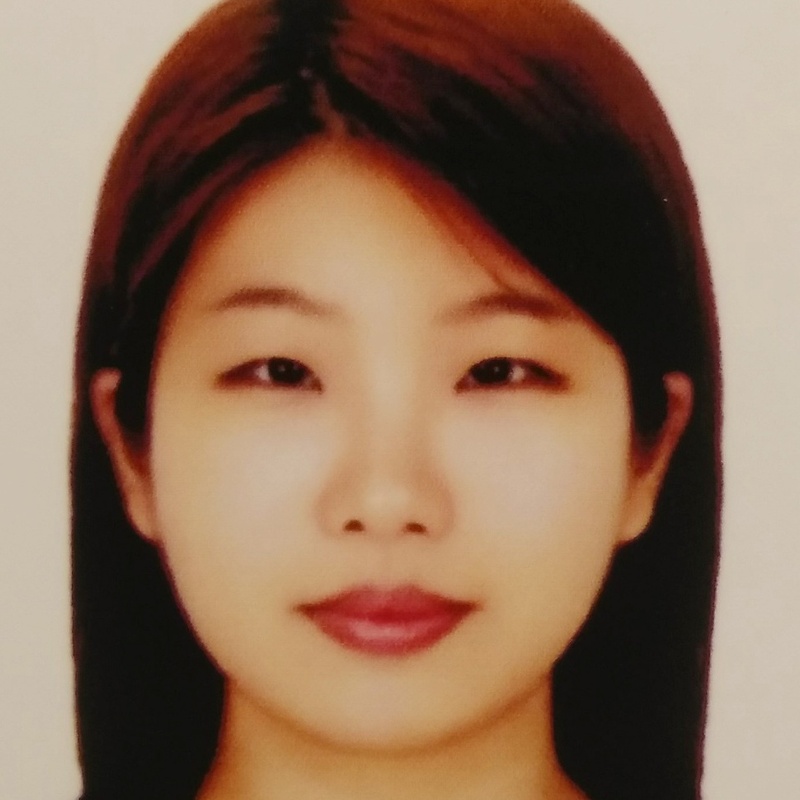 Jin Kim - English to Korean translator. I was born and raised in Seoul, Korea. I went to college in Florida, U.S.A. and I earned Bachelor's degree in Bible this May (2018). I have great interest in introducing these two different worlds, linguistically and culturally, to each other. My former supervisors evaluated the productivity, quality and dependability of my work exeeded their expectation. The field I worked was related to printing and publishing but the evaluation I received tells that I work sincerely and faithfully on the tasks given me. Please feel free to contact me for translating websites/manuals/k-pop lyrics/articles etc.